Denny Jump (Bellevue, WA, United States) on 9 January 2018 in Landscape & Rural. Fortunately I had a wider image that included a better view of the Cascade Mountain Range as it heads southward. So, here it is - the peaks were just amazing to see in this blue paradise! A lovely moon rise image of these fine mountains. You have some fine images to remember this by . .
@Dimitrios: Thank you so much, Dimitrios! So beautiful ! We can enjoy it more ...! @franz: Thank you, Franz....There may be a second curtain call sometime in the future, but who knows? All the best to you, my friend! Another splendid capture which evokes such serenity here!! Beautiful work Dennis. 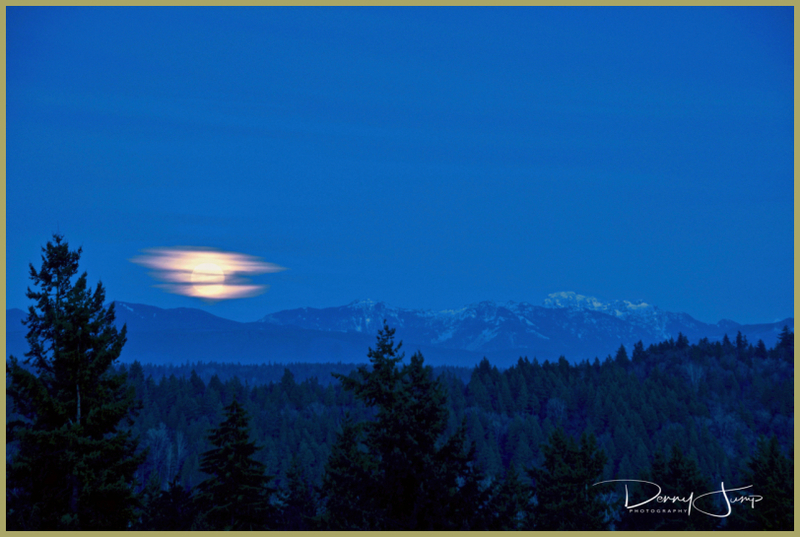 The rising moon and the mountain range look superb in the blue light of the evening.